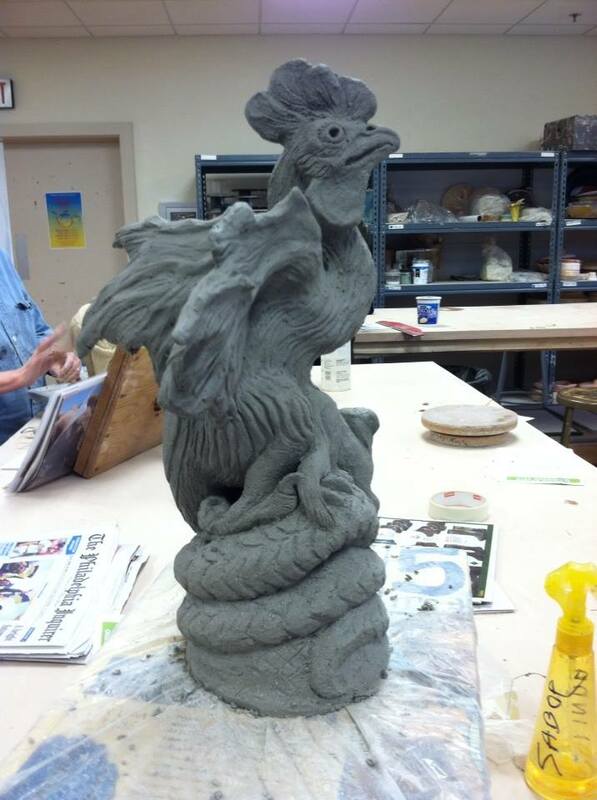 The Cockatrice is almost done…hollowed him out last week and yesterday, he finally sprouted his wings. He’ll be flying off soon to stare evil people down and turn them to stone. 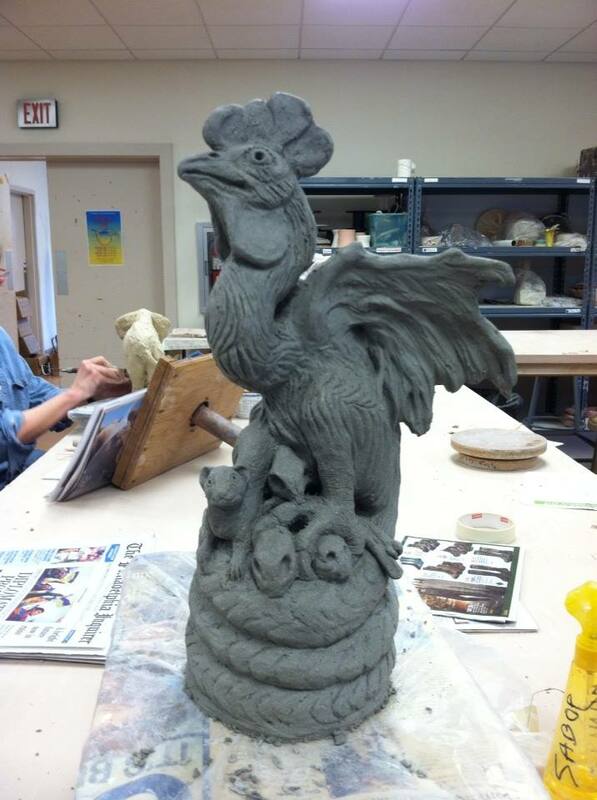 This entry was posted on Wednesday, April 30th, 2014 at 10:42 pm	and tagged with art, cockatrice, in progress, sculpture and posted in art, in progress, sculpture. You can follow any responses to this entry through the RSS 2.0 feed.